Ligaments are tough bands of tissue that connect one bone to another bone. The ligaments of the knee function to stabilise the knee joint. 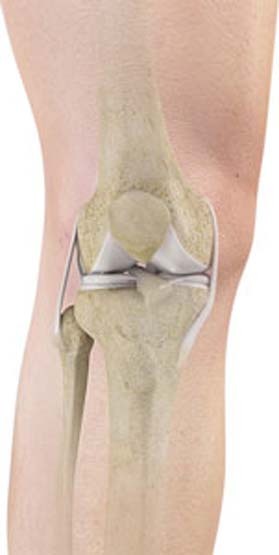 There are two important groups of ligaments that hold the bones of the knee joint together, collateral ligaments and the cruciate ligament.